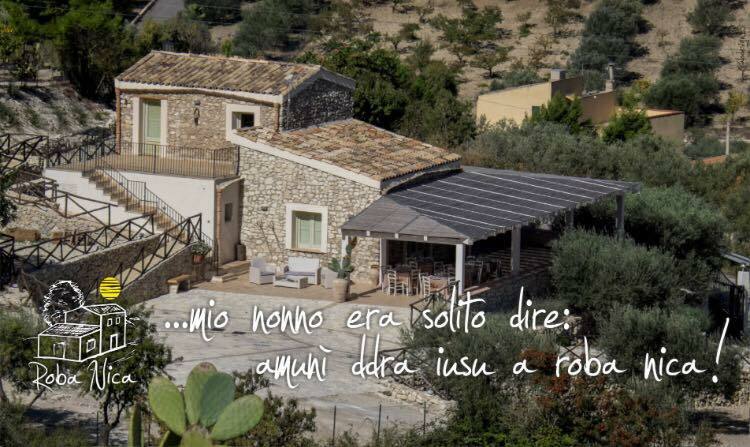 “Roba Nica” is a magical place among the olive trees that dominates Aragon, near Agrigento. Cozy and familiar, allows you to live in close contact with nature in complete tranquility. By day you can still hear the birds sing and enjoy a fantastic view. Looking towards Aragona you will feel almost as if embraced by the country with the Palazzo Principe that overlooks the hill. 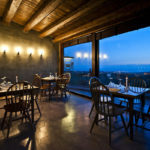 In the evening, instead, the crickets break the almost deafening silence and from our terrace you can try to put your nose up for; immerse yourself in a surreal atmosphere where the starry sky and the moon illuminate the whole surrounding area.